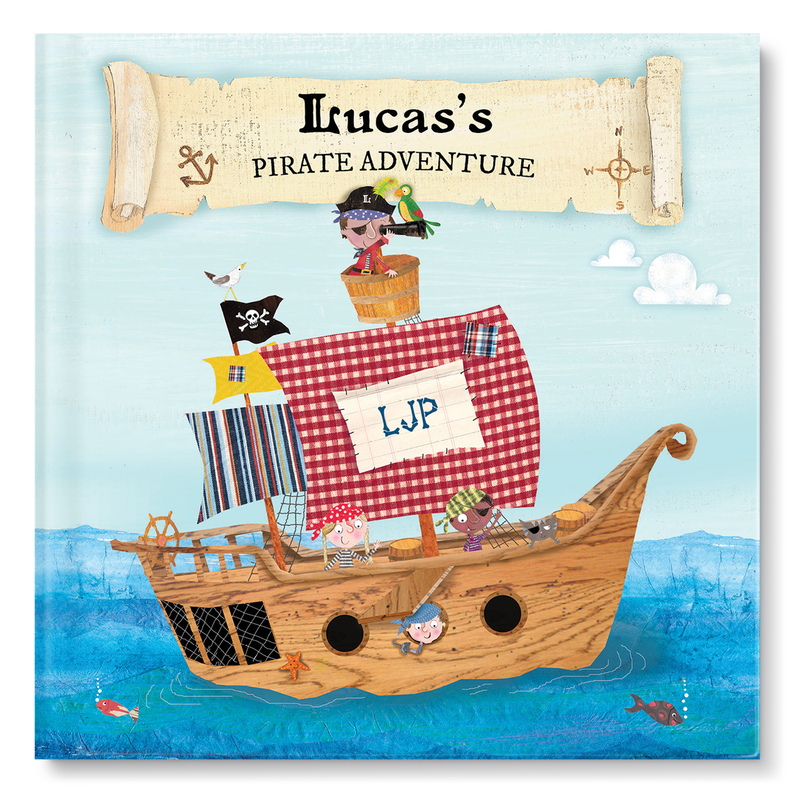 and dig up buried treasure! Jessica Alba, Brooke Shields and many more! Check them out at www.iseeme.com. Our readers have been offered a 15% of site wide from 9/19-9/30 for Talk Like A Pirate Day. Enter coupon code ARG at checkout. I received a sample copy of a Pirate Adventure Book for my nephew and I know he will love it! Self Disclosure: I received a free book and no other compensation was received. Photo and info provided by iseeme.com. Aquarium Of The Pacific’s Eleventh Annual Southeast Asia Day Giveaway Opportunity! Live performances of traditional music and dance, as well as cultural craft demonstrations and displays, will help transform the Aquarium into an exotic destination during its eleventh annual Southeast Asia Day. Ethnic cuisine will be available for purchase, and children will have the opportunity to partake in arts and crafts. One of the most ethnically diverse cities in the nation, Long Beach is home to the largest population of Cambodians outside of Southeast Asia. The local area is also home to vibrant communities from Thailand, Vietnam, Laos, Indonesia, and Myanmar. Through this unique celebration, the Aquarium of the Pacific seeks to foster a stronger connection with the local Southeast Asian community. WHEN: Saturday, October 3, 2015, from 9:00 a.m. to 5:00 p.m. COST: Southeast Asia Day is included with general admission—$28.95 adult (12+), $25.95 senior (62+), $14.95 child (3-11), and free for children under age three and Aquarium members. 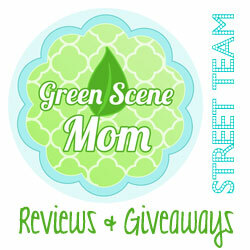 We have also teamed up for a Family 4 Pack Giveaway! One winner will win 4 tickets to the event! To enter, leave a comment below telling us what you would most be interested in seeing at the event! Deadline to enter is September 28th, 2015 at noon PST. One winner will randomly be selected via Random.org. Self Disclosure: Info and Photos were provided courtesy of the Aquarium of the Pacific. No other compensation was received to post. More info about the AQUARIUM: The nonprofit Aquarium of the Pacific is a community gathering place where diverse cultures and the arts are celebrated and where important challenges facing our planet are explored by scientists, policymakers, and stakeholders in search of sustainable solutions. The Aquarium is dedicated to conserving and building nature and nature’s services by building the interactions between and among peoples. Home to more than 11,000 animals, Aquarium exhibits include the June Keyes Penguin Habitat, Ocean Science Center, Molina Animal Care Center, the interactive Shark Lagoon and Lorikeet Forest exhibits, and the new Jellies exhibits. Beyond its animal exhibits, the Aquarium offers educational programs for people of all ages, from hands-on activities to lectures by leading scientists. The Aquarium has won a 2015 Travelers’ Choice Award for Aquariums, as awarded by TripAdvisor® travelers. 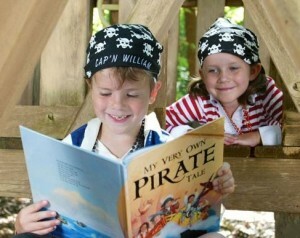 The Aquarium offers memberships with unlimited FREE admission for 12 months, VIP Entrance, and other special benefits. For more information, visit www.aquariumofpacific.org. In this gripping true story set during the height of the Cold War, American chess prodigy Bobby Fischer (Tobey Maguire) finds himself caught between two superpowers when he challenges the Soviet Empire. Pawn Sacrifice chronicles Fischer’s terrifying struggles with genius and madness, and the rise and fall of a kid from Brooklyn who captured the imagination of the world. KIDS FIRST! Film Critic Willie J. comments, “Tobey Maguire gives the performance of his career. 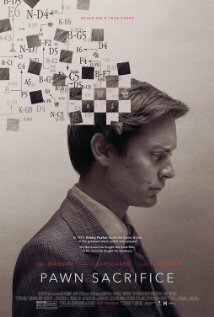 His nuanced, detailed and invested performance as Bobby Fischer provides most of this movie’s appeal.” Will S. adds, “The story in Pawn Sacrifice is exciting, interweaving Fischer’s personal struggles with paranoia and the incredible tension of the Cold War.” See their full reviews below. I had no expectations going into the film. Biopics are really a 50/50 sort of deal, especially today. Biopics have been recycling the same plots for years now, so the only thing that can separate them are the performances and style of the director. Pawn Sacrifice is different from other biopics for those very reasons. Tobey Maguire gives the performance of his career. His nuanced, detailed and invested performance as Bobby Fischer provides most of this movie’s appeal. He never loses his intensity in the movie and is motivated with every decision he makes as an actor, so his character’s decisions seem just as assured and focused. Audiences are naturally drawn to that. Maguire is supported by Liev Schreiber, Peter Sarsgaard, and Michael Stuhlbarg. 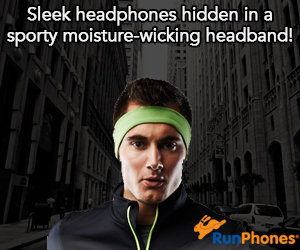 They all give fantastic performances, but they’re all layered. That’s my favorite thing about them. They aren’t one dimension and they don’t fall by the waste side as many supporting characters in biopics do. They’ve got their own passions and motivations and side effects to the plot and all that good stuff. Secondly, and most importantly, the number one thing that keeps us invested is the story. Since I’ve seen the movie, I still can’t quite put my finger on why it is as addicting as it is. I have gone over it in my head continually and as I piece the themes together I finally get a common theme: obsession. The characters in this movie are relentless in their journey. But that’s not enough. There are plenty of bad movies with motivated characters. So I asked myself about the style of the movie. It features some nice editing but it isn’t anything special. Finally, I went to the main focus of the movie: chess. That’s what keeps us involved. It’s the fact that, probably for the first time in our lives, most of us are witnessing chess taken so seriously. In this movie, we see chess as more than a board game. In this Cold War set movie, chess represents America vs. the Soviets. It represents escape and fulfillment. Those kinds of stakes for a game we often pass over takes us by surprise and we can’t help but get drawn in. Actually, as I walked out of the theater, I heard someone comment, “This movie made me want to play chess.” It didn’t have the same effect on me, but I can see how it might have. With that said, the movie does get off to a rocky start, including a sequence when they show Bobby at age 12, which is pretty bad. I understand that Seamus Davey-Fitzpatrick is a young actor, but he wasn’t very good. It was very one note and not believable. It actually seems out of place among the rest of the movie. I mean, it doesn’t help that the dialogue is really bad for that portion and doesn’t get the film off to a great start. But when it picks up a head of steam, it keeps you on the ride. I give this movie 4 1/2 out of 5 stars and I recommend it for ages 10 to 18. It opens nationwide on September 16 so check it out. The story in Pawn Sacrifice is exciting, interweaving Fischer’s personal struggles with paranoia and the incredible tension of the Cold War. Pawn Sacrifice stars Tobey Maguire, Liev Schreiber and Peter Sarsgaard. Directed by Edward Zwick, it follows the story of Bobby Fischer who is trying to become the best chess player in the world during the tense Cold War period of the sixties and seventies. He goes up against thousands of opponents and beats them all in order to play the best player of his time, the Soviet Boris Spassky, at the 1972 World Chess Championships in Reykjavik, Iceland. The cast in Pawn Sacrifice portray their characters exceptionally well, especially Liev Schreiber as Boris Spassky. Though I didn’t want to root for the Russian, I felt much more sympathetic to his character than Bobby Fisher’s. Tobey Maguire is convincing as Bobby Fischer, but Fischer’s personality is so paranoid, irritating and selfish and he treats others, including those who love him, so badly, that he is unlikable and hard to root for. Though I root for the U.S. to win, Fischer’s personality leaves me torn. As the movie progresses, I start to like Boris Spassky more and more. Liev Schreiber makes Spassky a sympathetic character. Spassky is calm and even understanding of the mental-emotional struggles Fischer is going through. Bobby’s friends are also enjoyable characters and are always there to help him through the tough games. Since the Cold War never escalates into full-blown military battles, cultural competitions between the Americans and Soviets, such as the race to the moon, this chess match, and the miracle on ice, are high-profile confrontations. With that background, the plot keeps you intrigued all the way through and puts you back in that tense, scary time period by interspersing old news footage throughout the film. On a personal level, the portrayal of Fischer’s deteriorating mental state is realistic, but sad. Even though he completes the historic match, his personal demons get the best of him in the end. If you watched, listened to, or read about this chess match live in 1972, I think you will love this movie. If you didn’t see the match, you will still be gripped by the history and the passion of all the characters involved. I would give Pawn Sacrifice a four out of five stars and recommend it to ages 14 to 18. This second film in the Maze Runner series follows on the heels of the first film, barely skipping a beat with non-stop action. The film is incredibly intense so be prepared to be jostled. KIDS FIRST! Film Critic Brianna B. comments, “The plot has many unexpected twists and turns that I greatly enjoy. It has tons of believable action and the anticipation keeps growing and growing.” Lainey A., adds, “As an avid science fiction fan, I couldn’t wait to watch this sequel. The special effects are phenomenal makes me wonder how they make each setting so realistic. 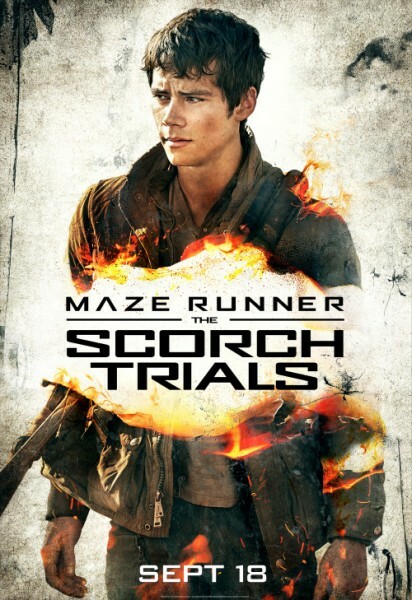 If you love non-stop action, Maze Runners: The Scorch Trials is a very intense film that will not disappoint you.” See their full reviews below. The second installment of the adaptation of the Maze Runner books is a very exiting film. The plot has many unexpected twists and turns that I greatly enjoy. It has tons of believable action and the anticipation keeps growing and growing. Thomas (Dylan O’Brien) and his fellow Gladers are finally out of the Maze and in, what they think is a place that keeps kids from WCKD, a corporation that put them in the maze in the first place. They are put there for experimental reasons. After, unfortunately finding out that the ones that saved them are really WCKD themselves, the Gladers run for their lives and their freedom while trying to find the resistance fighters. The main reason I really like this film is due to the excitement and unpredictable plot line. While watching this film I always find myself wondering what will happen next and sitting at the edge of my seat. The visuals are very clear, elaborate, and actually draw you into the film. The characters have great personalities that are distinct and completely different from one another, which add to the overall success of the film. My favorite character is Minho (Ki Hong Lee), because in many of the scenes he is the character that has so much courage and, instead of running he deals with the problem at hand. Because of his bravery many lives are saved throughout the film. My favorite scene is at the very beginning scene, because of the simple fact that it is an almost seamless continuation for the Maze Runner. I always like it when the same scene for the end of one film is the beginning of the sequel. Just as a side note I will say, in order to really understand and appreciate this film, you should watch Maze Runner, before watching this sequel. A message that I found early on in this film is that sometimes it’s better to follow your instinctual gut than other people. You just don’t always know who and what to trust. I recommend this film for ages 13 to 18 and for anyone who loves the initial installment of the Maze Runner. Families and friends will definitely enjoy it together. I give it 4 out of 5 stars for its excitement, visuals and great plotline. Maze Runner: The Scorch Trials arrives in theaters September 18th so please check it out. This live action feature film directed by Wes Ball is an epic movie that takes you through a truly exhilarating adventure. As an avid science fiction fan, I couldn’t wait to watch this sequel. The special effects are phenomenal makes me wonder how they make each setting so realistic. If you love non-stop action, Maze Runners: The Scorch Trials is a very intense film that will not disappoint you. While the plot is enjoyable, I do recommended that you want to watch the first movie, The Maze Runner, before watching this sequel. The storyline is quite complex and might be confusing to follow if you’re unfamiliar with the original film or book. In this film, Thomas (Dylan O’Brien) and the Gladers try to escape the organization WCKD whose main purpose is to find a cure for “the Flare,” a plague that turns people into zombie-like creature known as Cranks. The Gladers have to face new and unbelievable obstacles that come their way in order to survive in the Scorch, a desolate wasteland that is uninhabitable by humans. My favorite scene is full of amazing special effects! Brenda (Rosa Salazar) and Thomas try to escape a “crazy” Crank infestation through a dilapidated city-scape. Having just met, they need to rely on each other for their own survival and that’s what makes this scene really special. My favorite actor in The Scorch Trials is Dylan O’Brien because his character, Thomas, is very believable in this role. O’Brien is surrounded by a strong supporting cast of Gladers. Theresa (Kaya Scodelario), Minho (Ki Hong Lee) and Newt (Thomas Brodie-Sangster) really portray their parts well and it seems like they all actually care about each other. The Gladers make sacrifices and come together as a family to insure each other’s survival. The message is that people are at their strongest when working together. The target audience for this movie is any teen that enjoys fast action, science fiction thrillers. While the movie only lasts two hours, it feels like longer because there are few breaks in the action. The ending of the movie is a total cliffhanger, leaving me on the edge of my seat and sets the audience up for the third sequel, The Death Cure. I recommend this movie for ages 13 to 18 due to its intensity. I give this film 4.5 out of 5 stars because it is well put together and the special effects can’t be beat. This movie opens in theaters September 18 so don’t miss it.